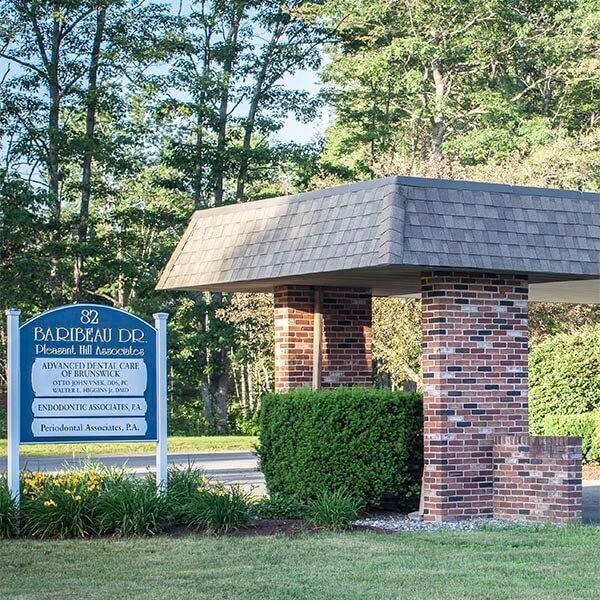 Welcome to our practice! 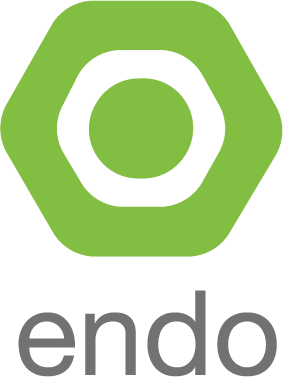 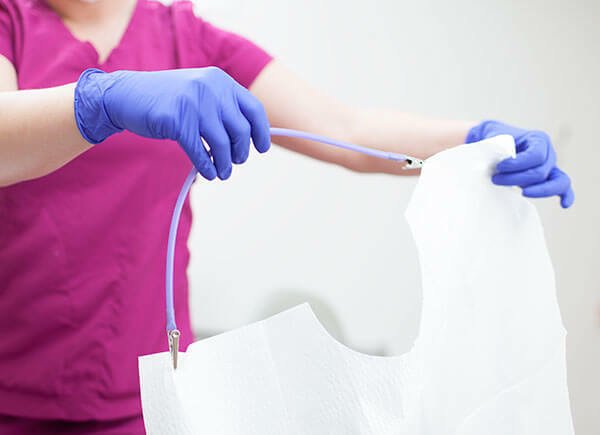 At Endodontic Associates, P.A., we specialize in the art and science of root canal therapy. 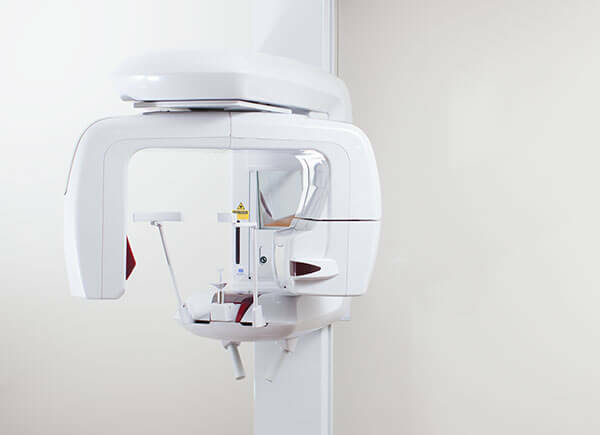 Employing state of the art technology, including microscopes, cone beam computed tomography (CBCT), digital radiography and electronic charting, we strive to provide the highest quality treatment for our patients. 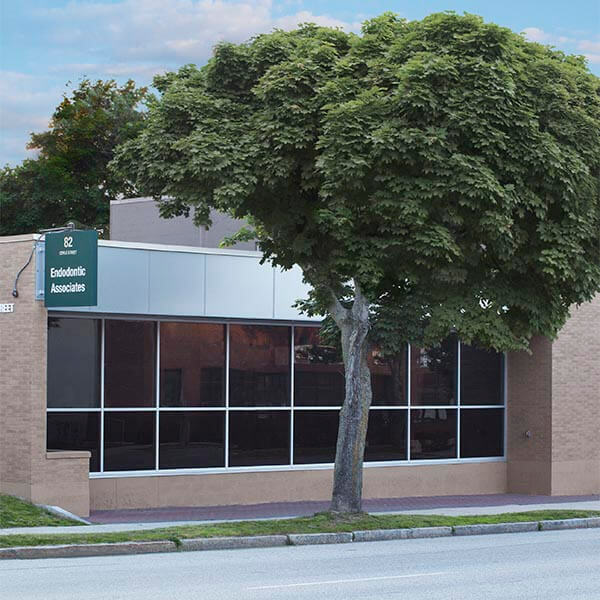 Endodontic Associates, P.A., serves Southern and Central Maine and Northern New Hampshire with three office locations: Portland, Auburn, and Brunswick. 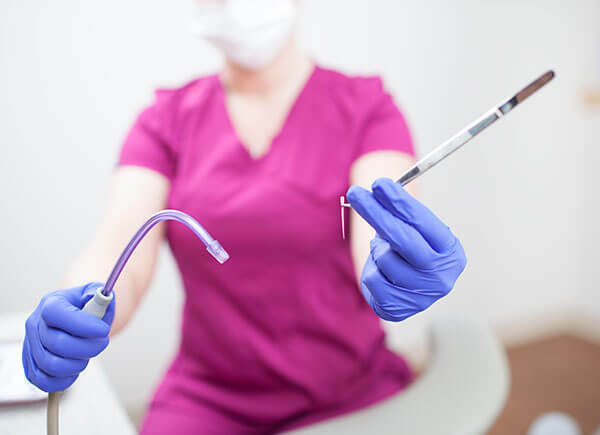 Commonly referred to as root canal therapy, the primary goal of our endodontic specialists is to save your natural teeth whenever possible. 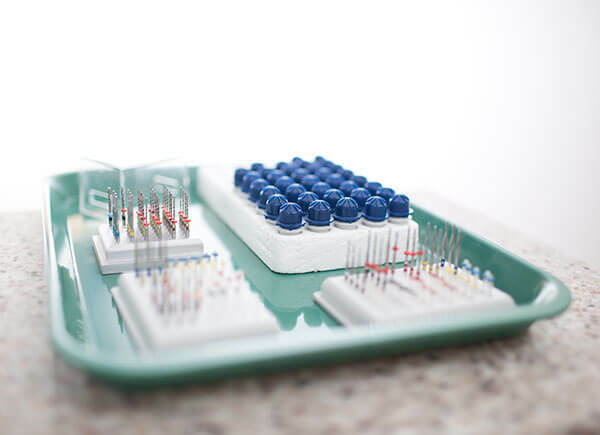 All of our doctors are diplomates of the American Board of Endodontics and members of the American Dental Association. 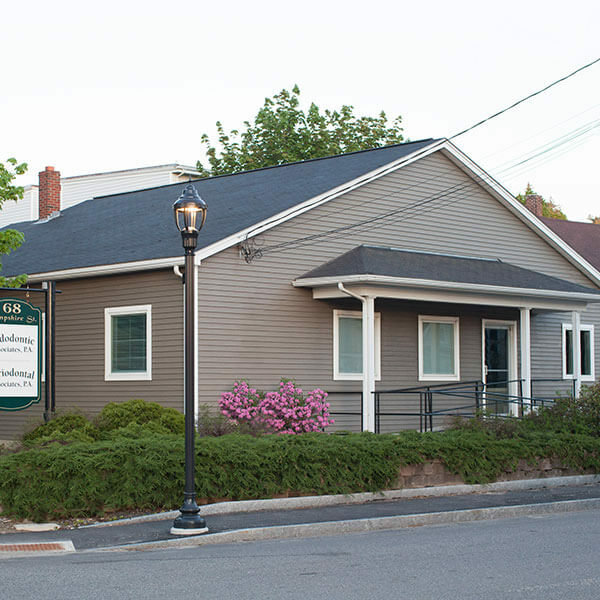 Endodontic Associates, P.A., serves Southern and Central Maine and Northern New Hampshire with three office locations: Portland, Auburn, and Brunswick.